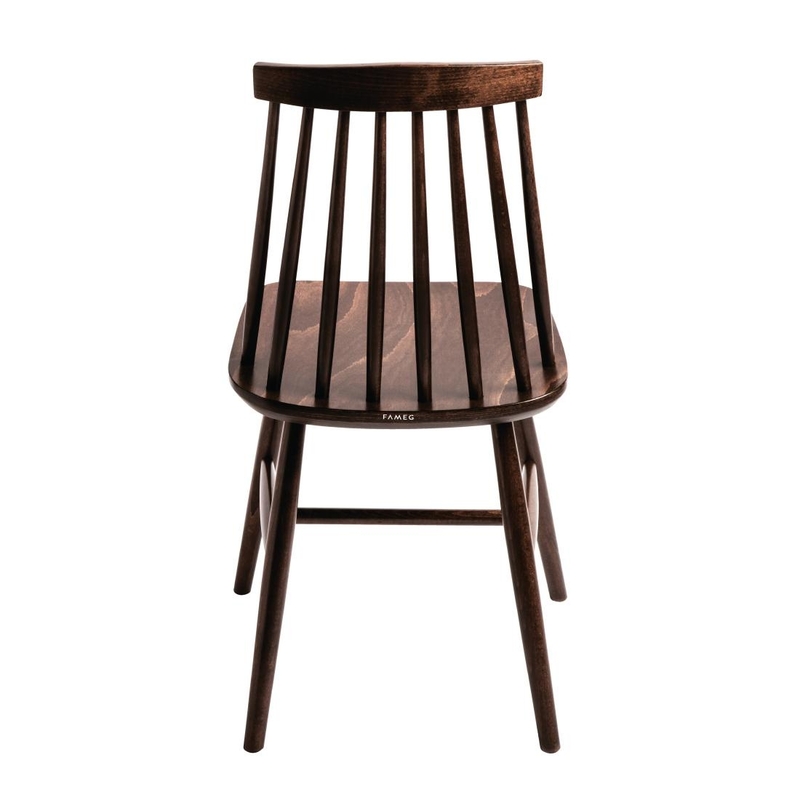 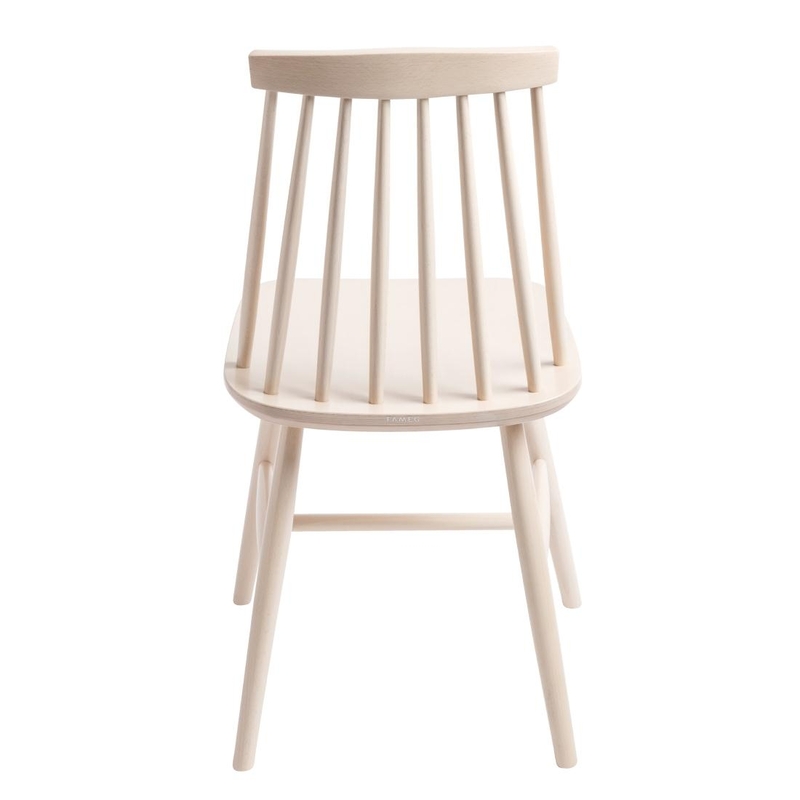 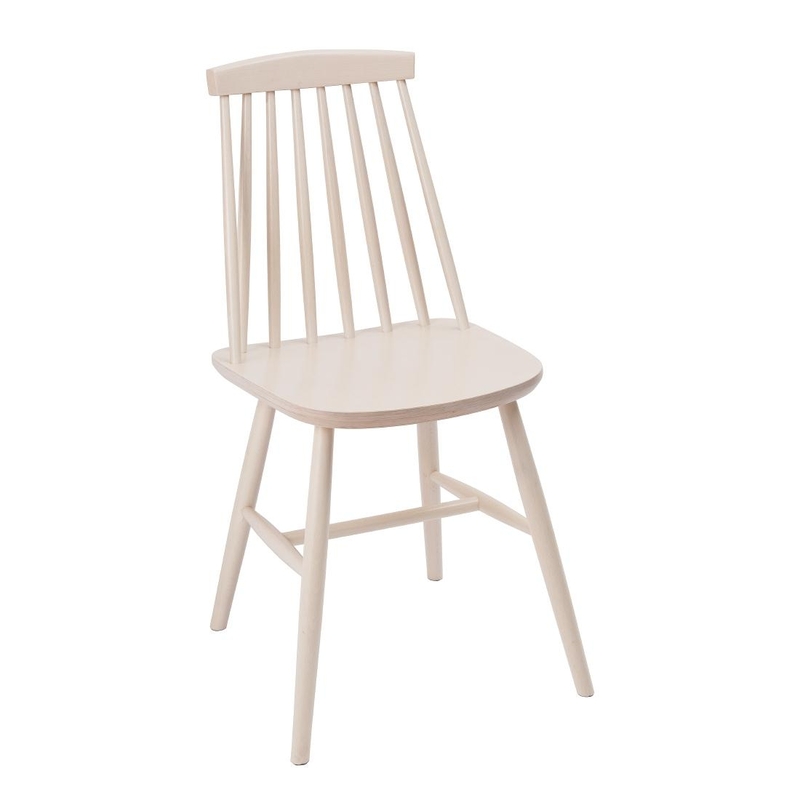 This Bentwood Homestead Chair is manufactured using a traditional bentwood technique pioneered by the legendary Michael Thonet in the mid 1800s. 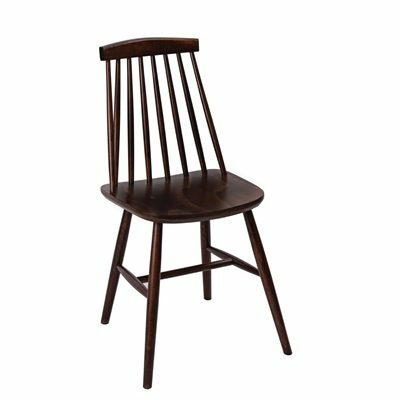 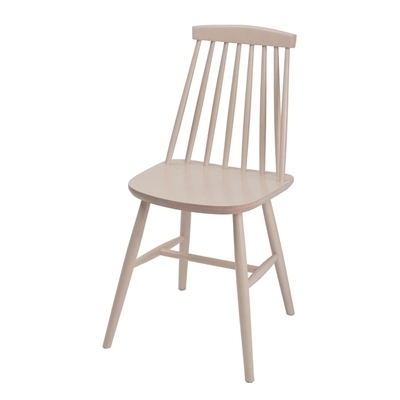 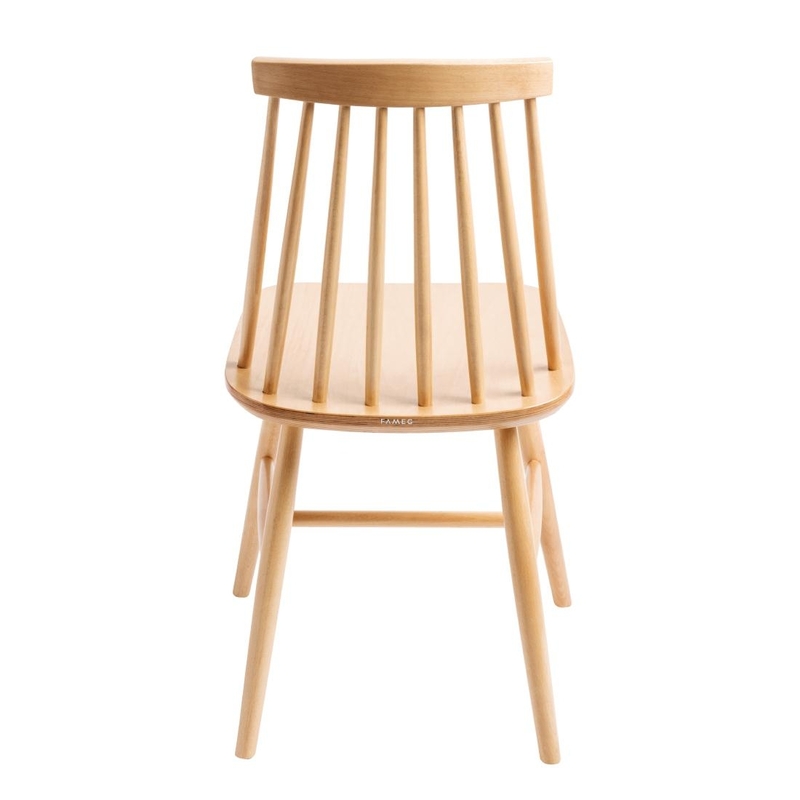 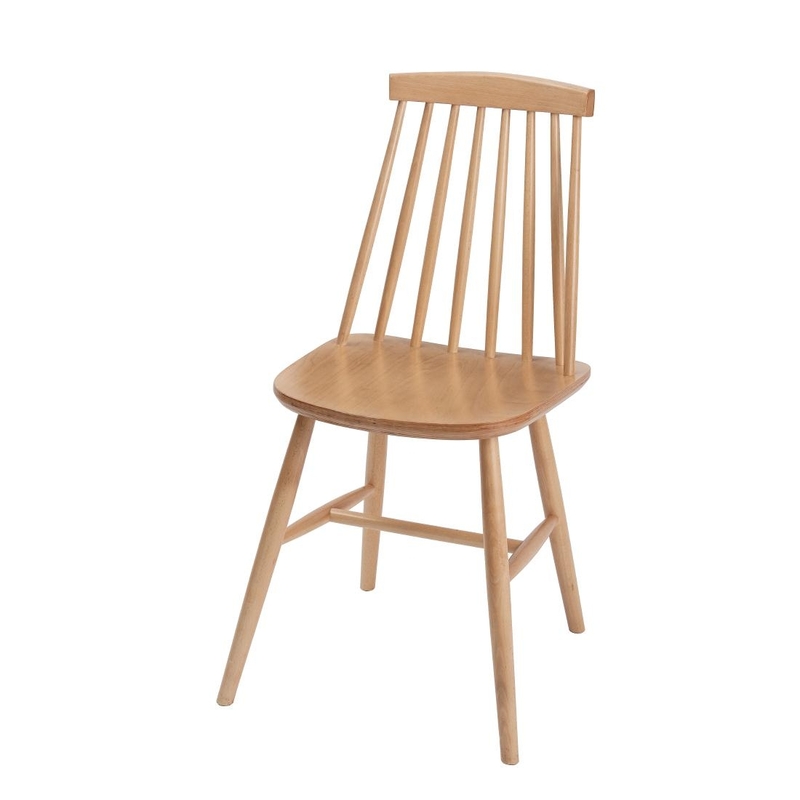 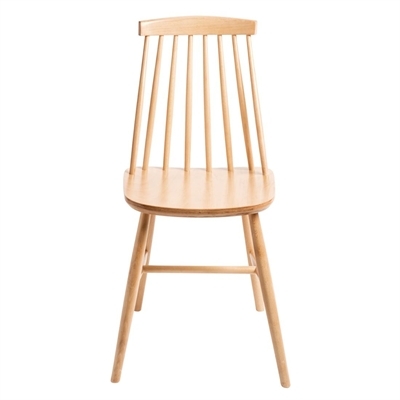 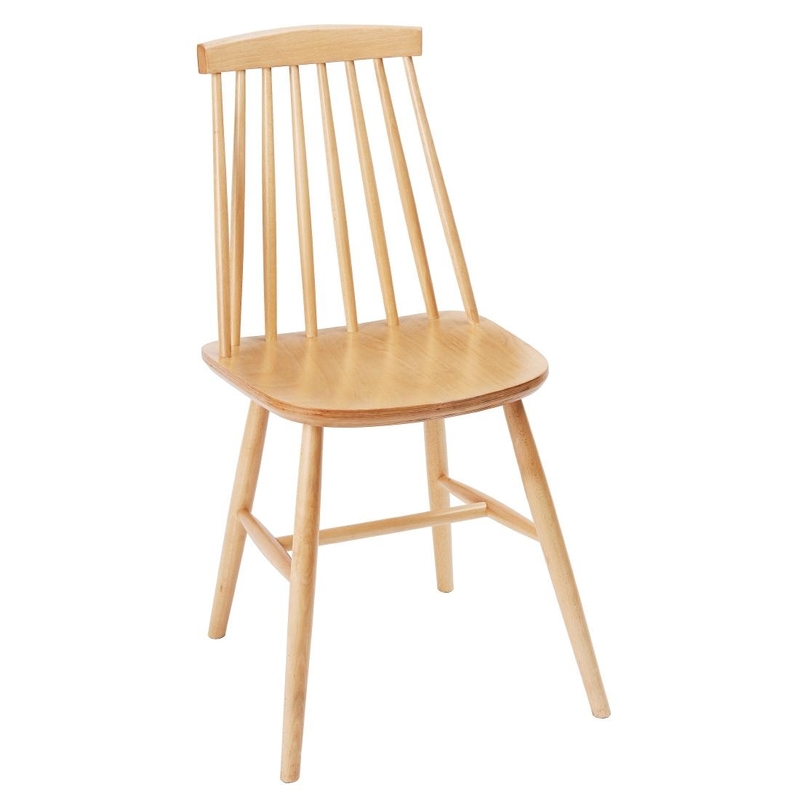 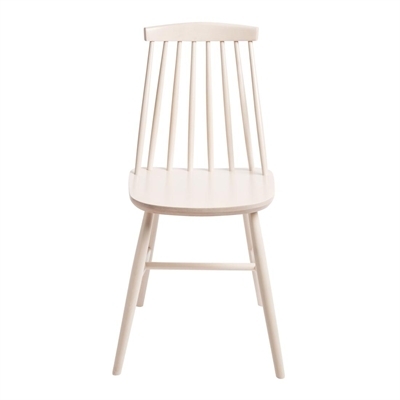 Using strong beech wood, this beautifully designed chair has been steam-pressed to create its unique, elegant curves and outstanding durability. 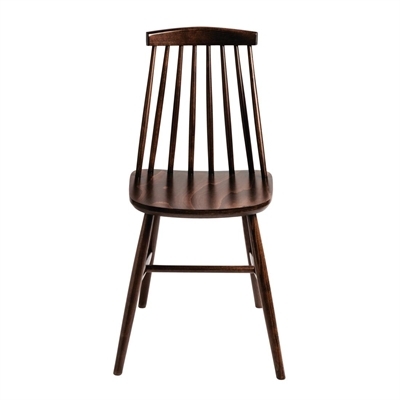 Thanks to this unrivalled craftsmanship, ergonomic design and an attractive walnut finish that gleams even under ambient lighting, this impressive chair boasts comfort, durability and style in equal measure.